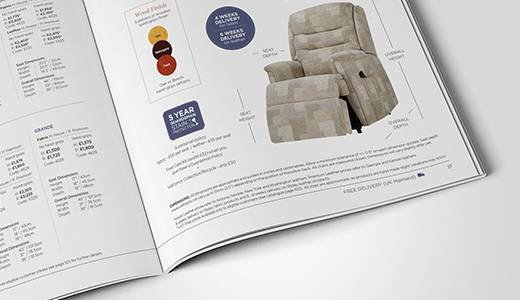 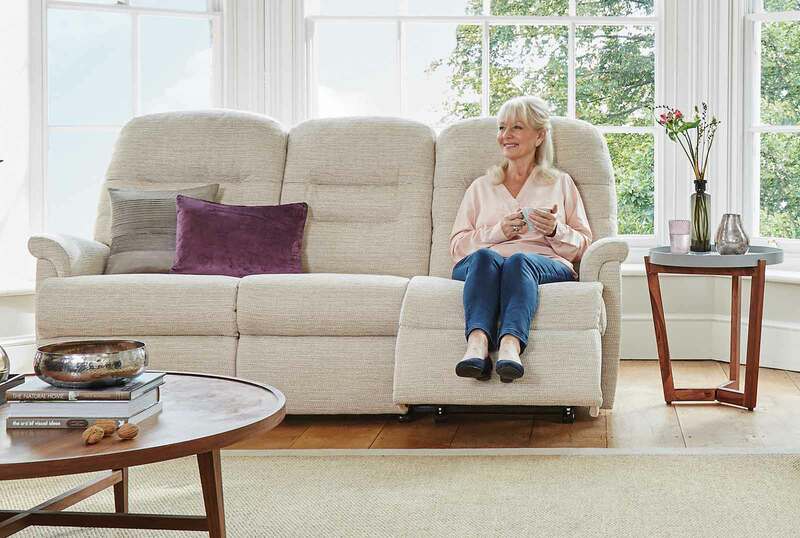 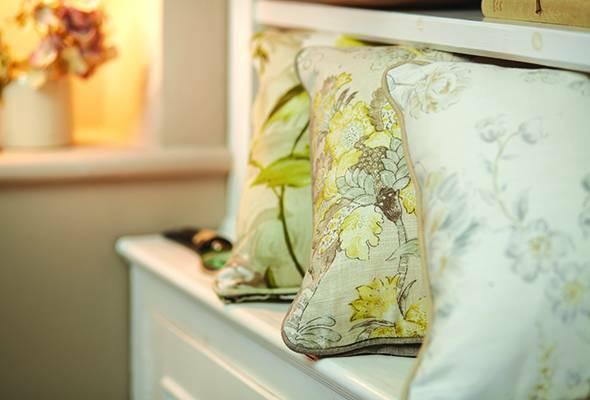 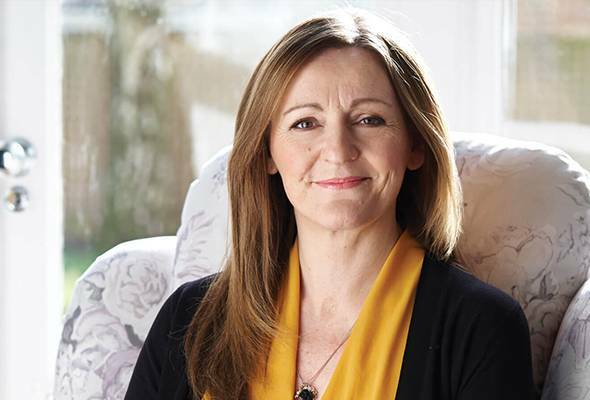 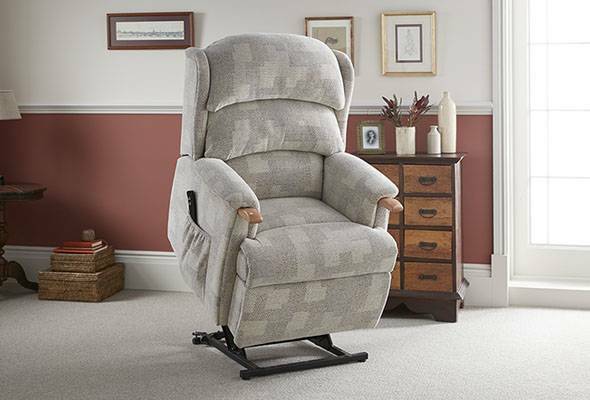 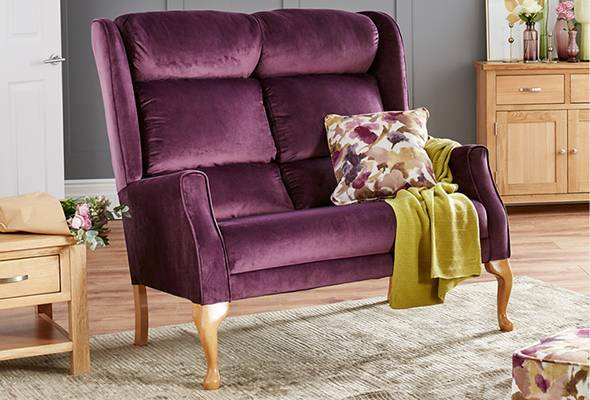 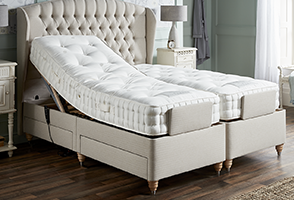 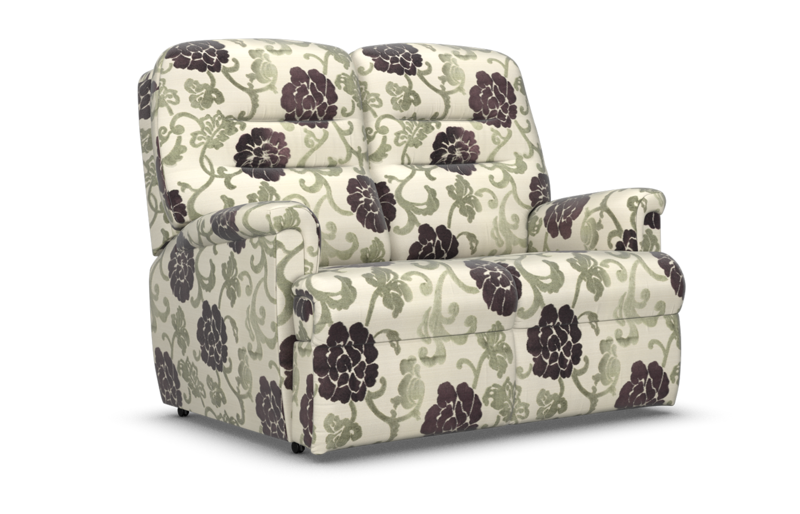 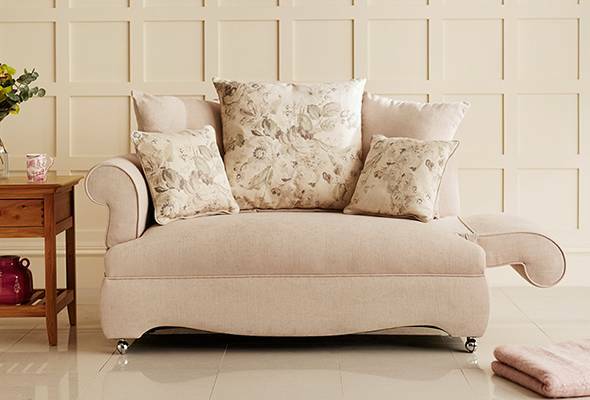 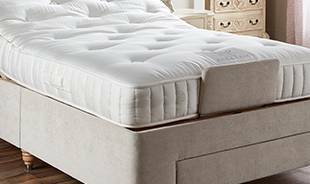 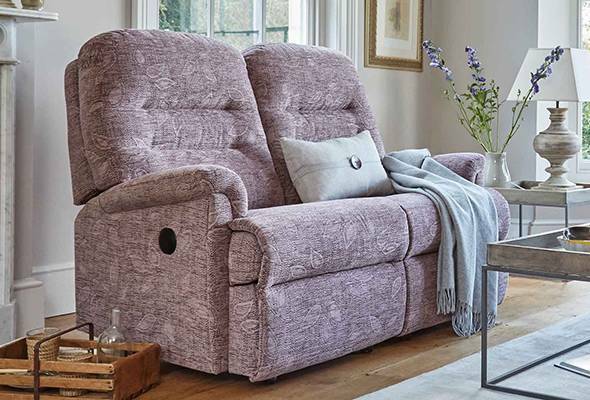 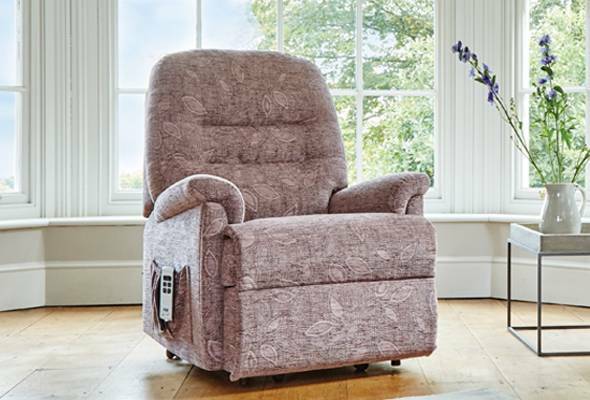 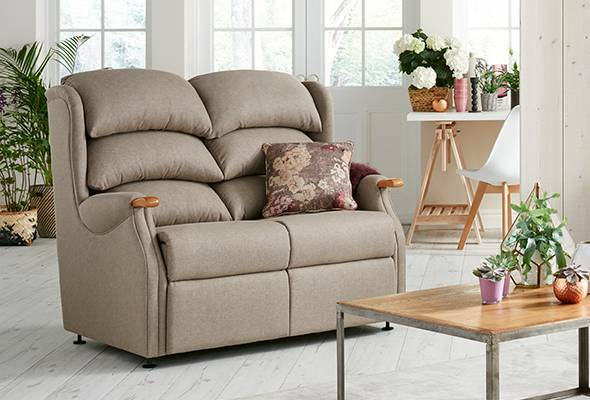 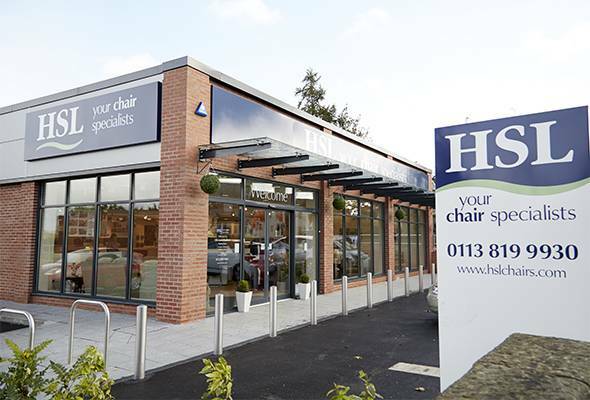 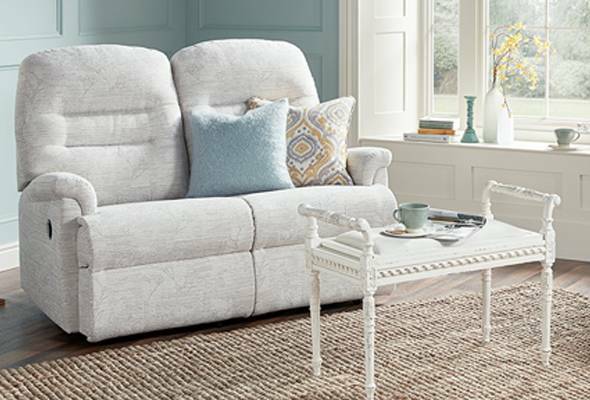 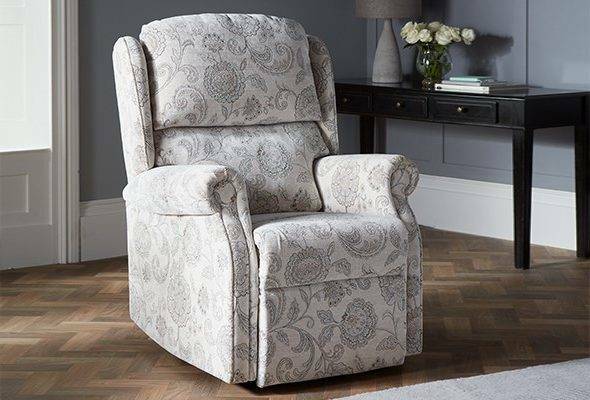 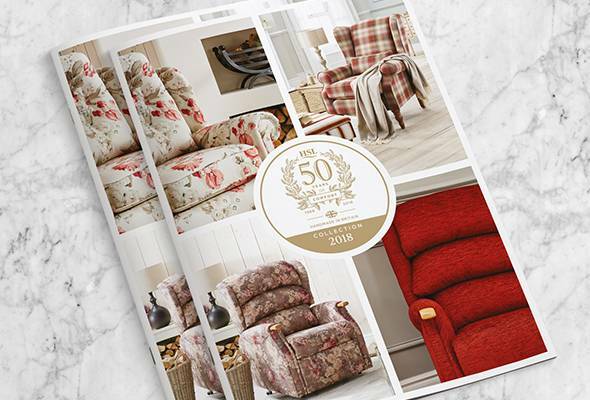 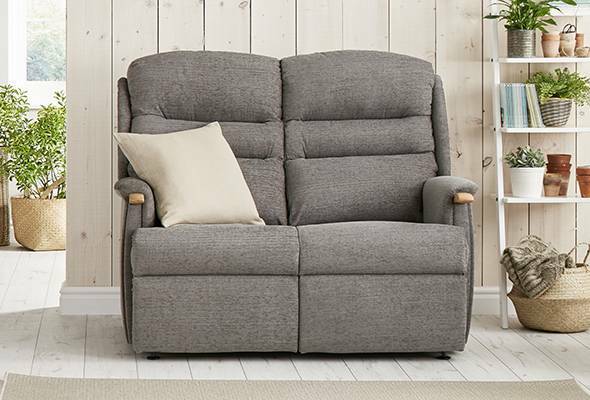 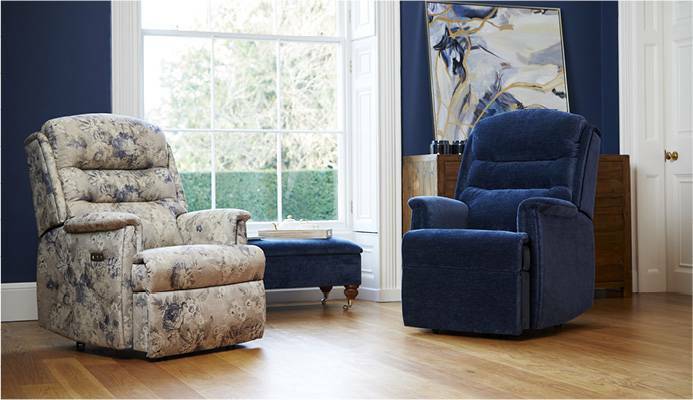 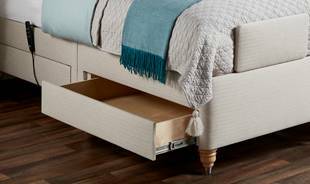 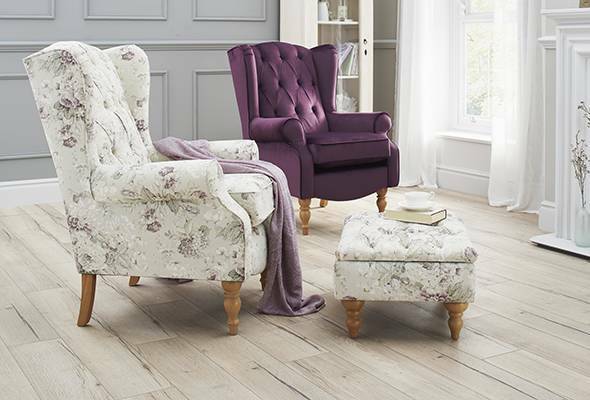 The fully sprung nature of the seating combines with the reflex foam to mould around your body whilst also providing a firm seat, making it easier to rise to your feet. 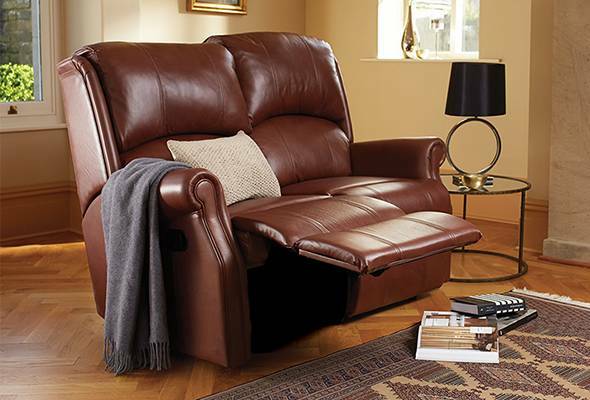 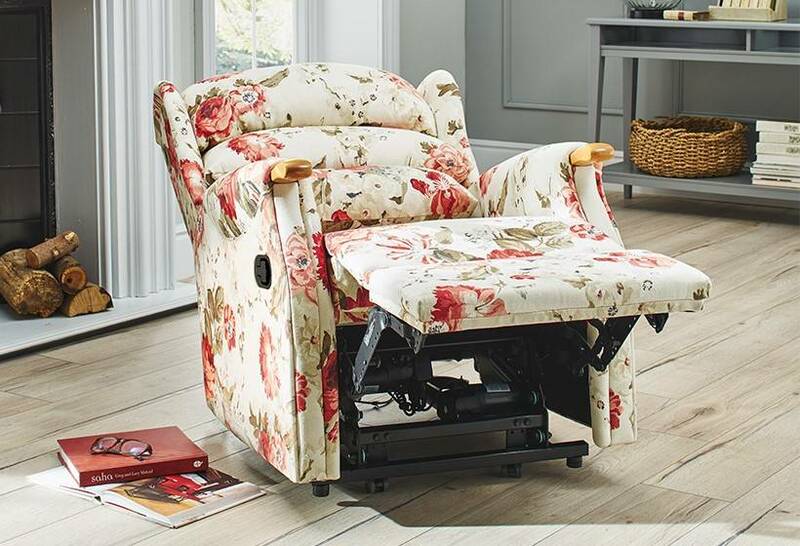 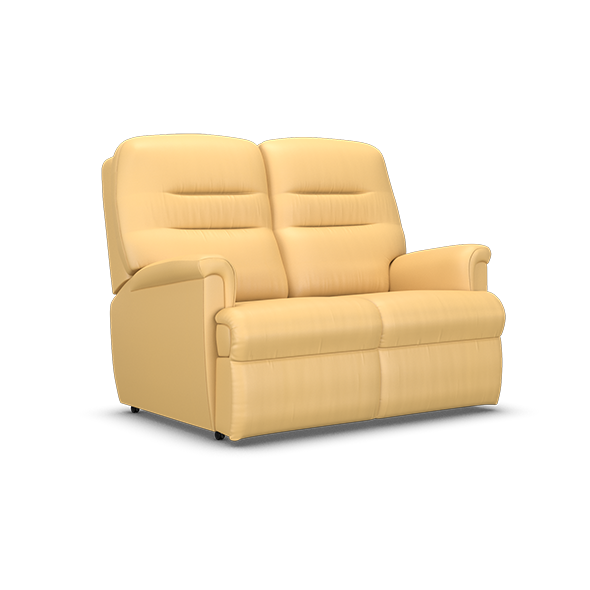 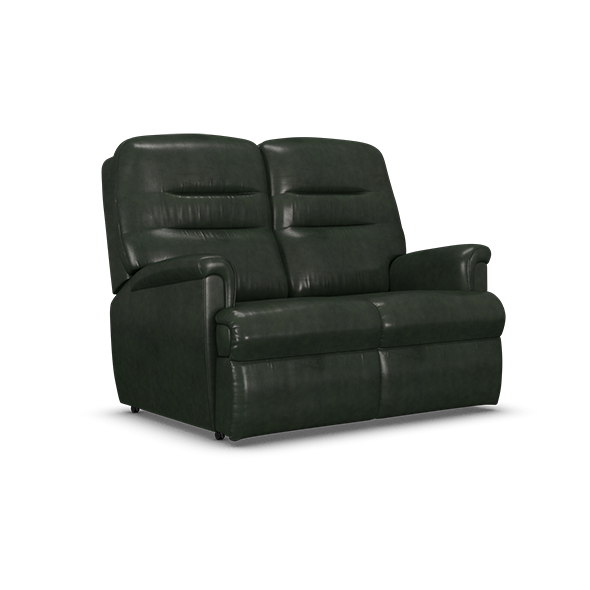 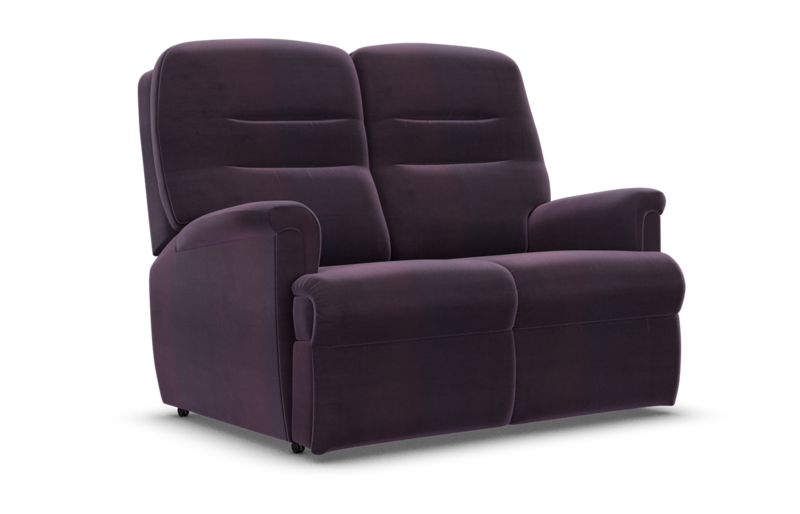 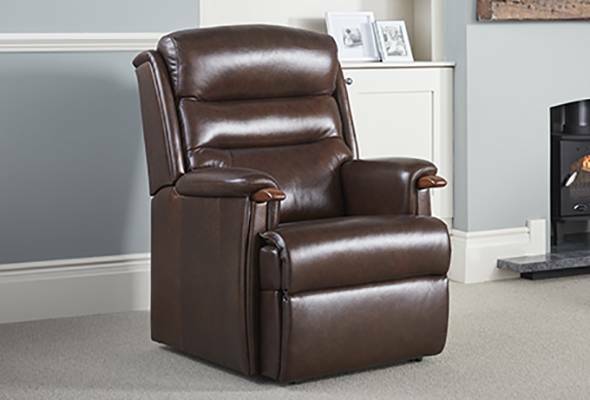 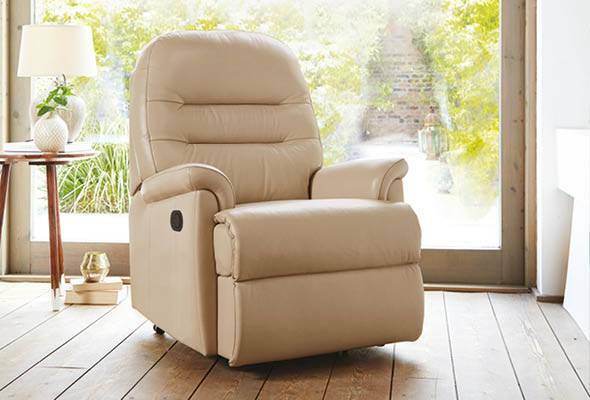 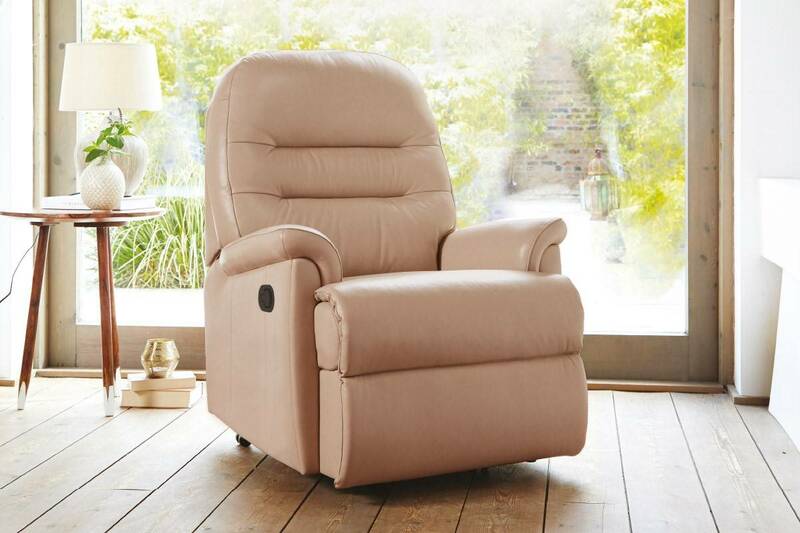 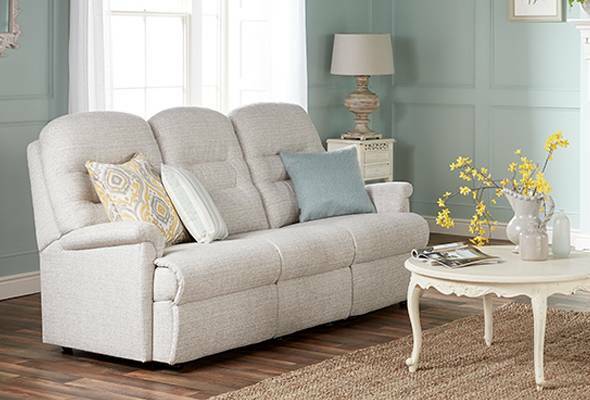 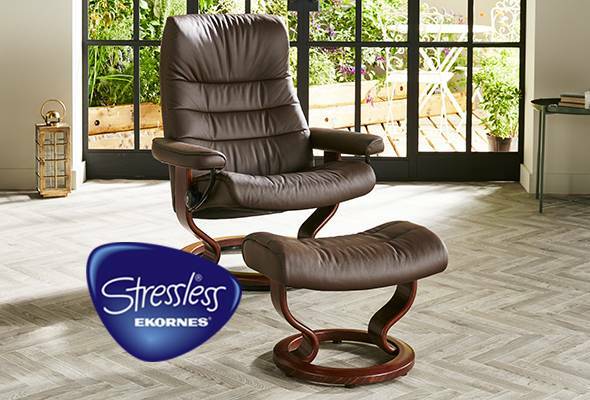 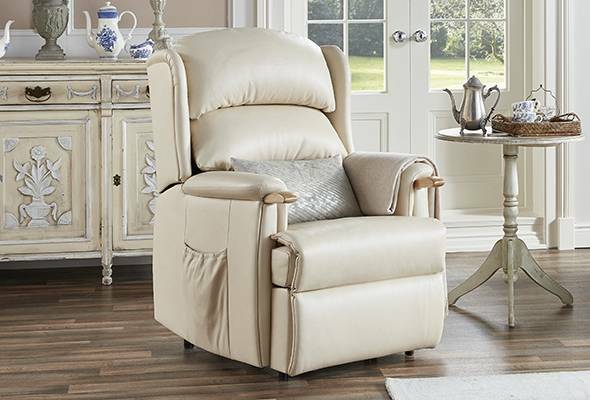 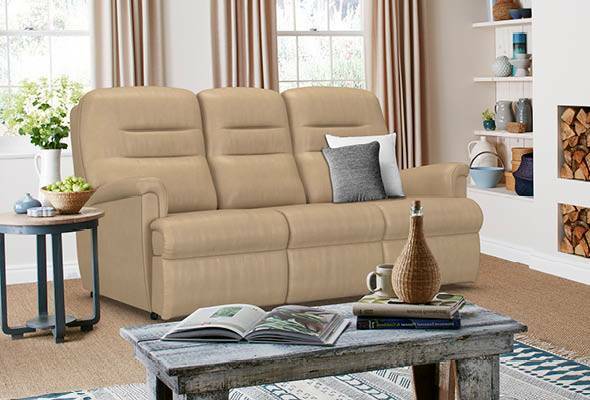 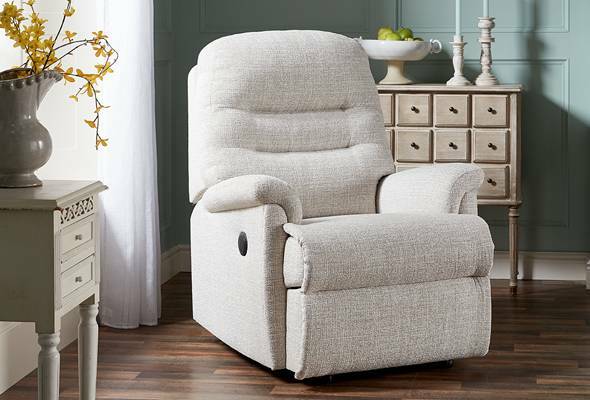 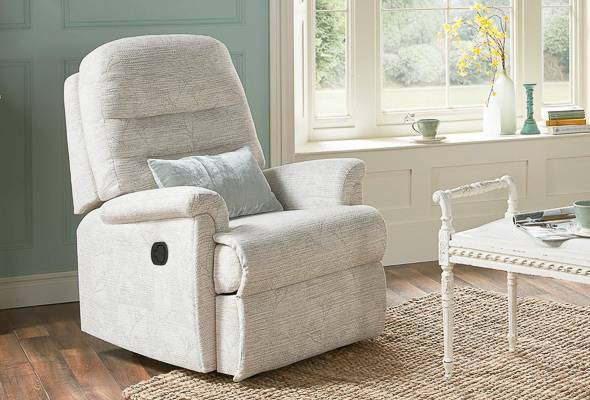 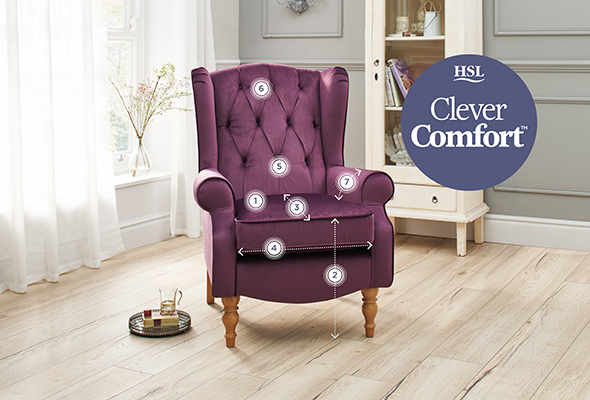 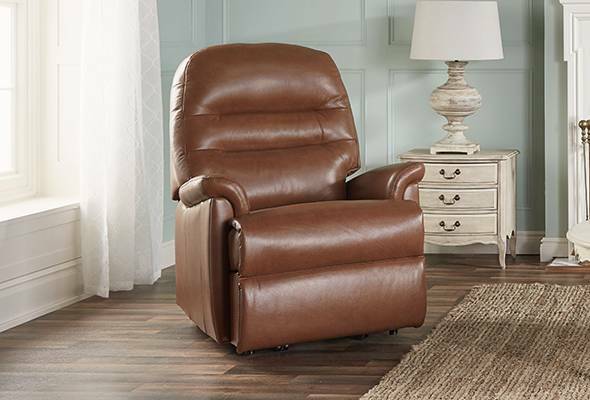 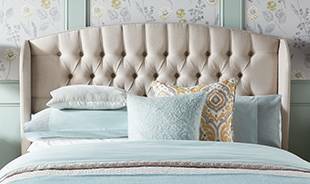 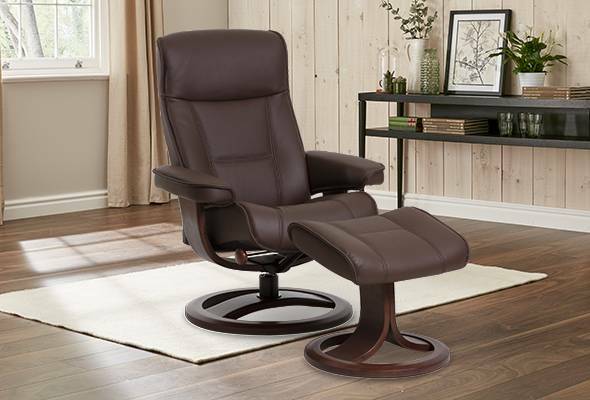 With two independently operated reclining actions, you are in control of finding the most comfortable position for you. Seat Width 41.5" 41.5" 43.5"
Overall Width 55.5" 55.5" 57.5"